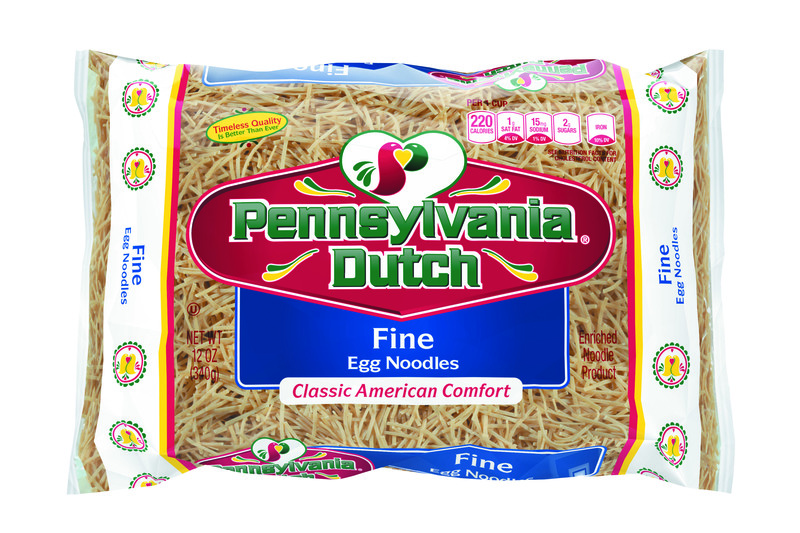 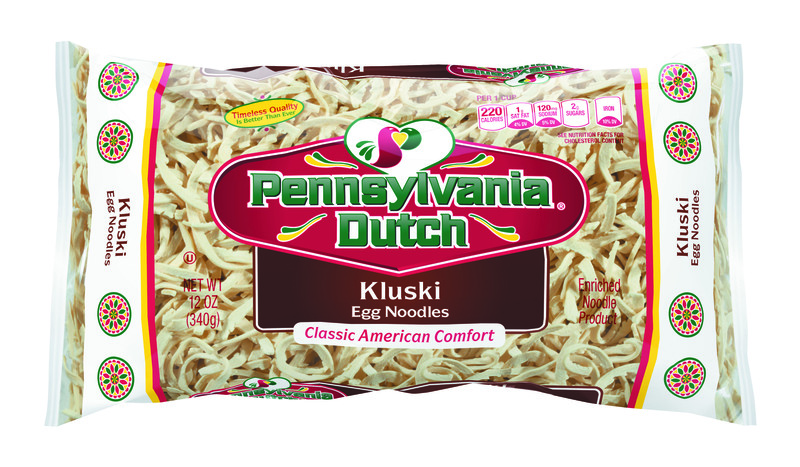 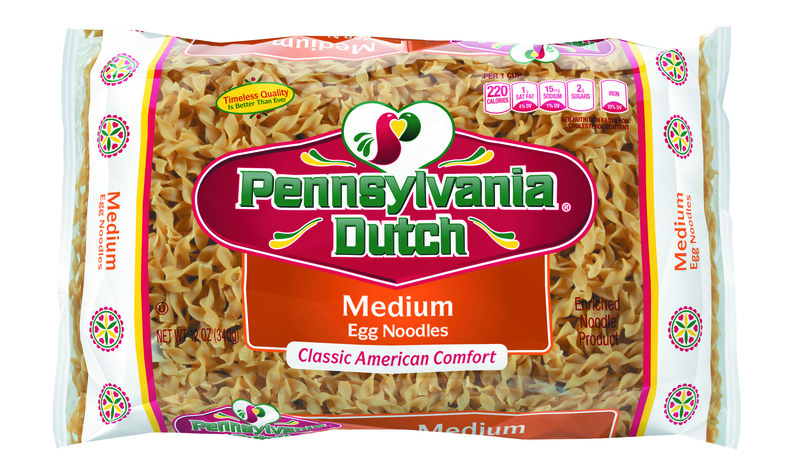 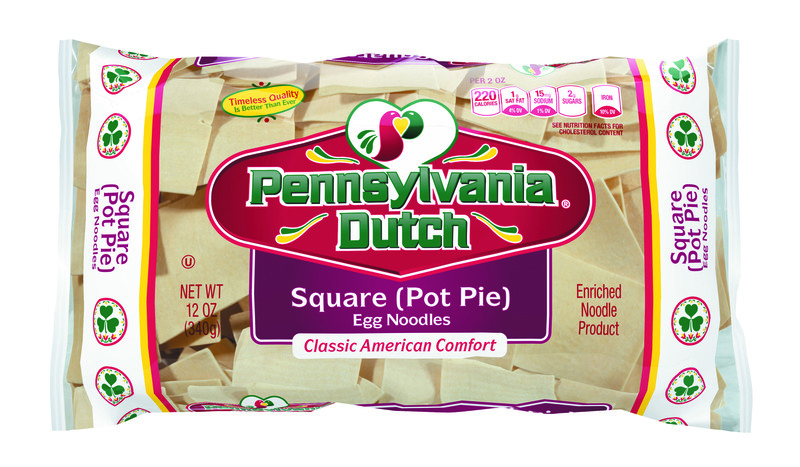 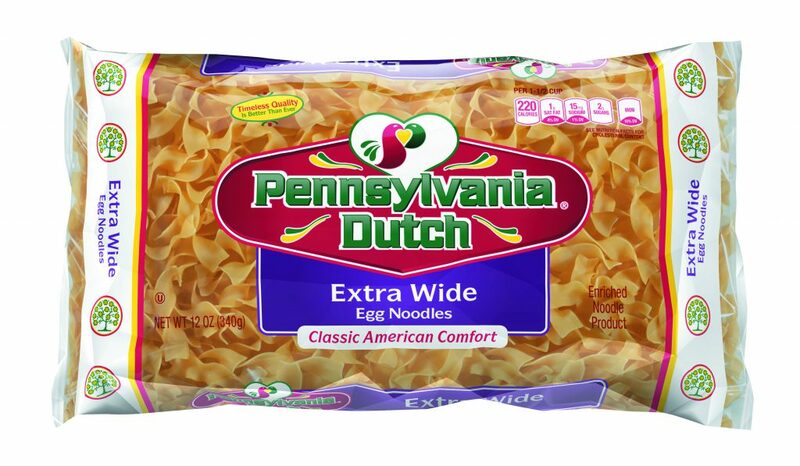 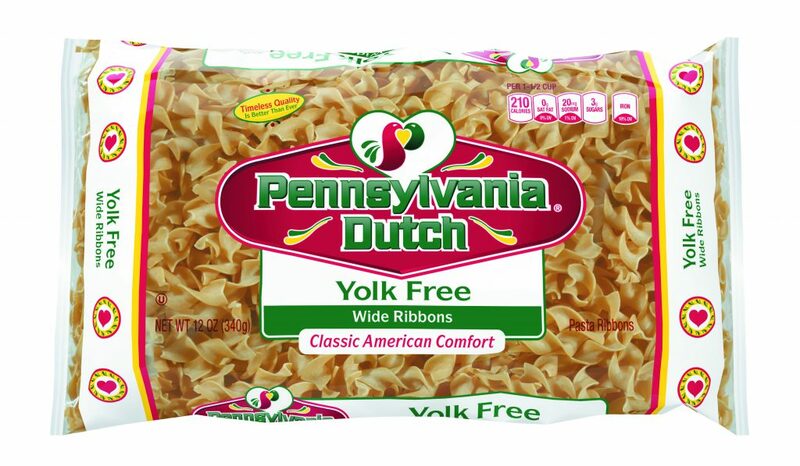 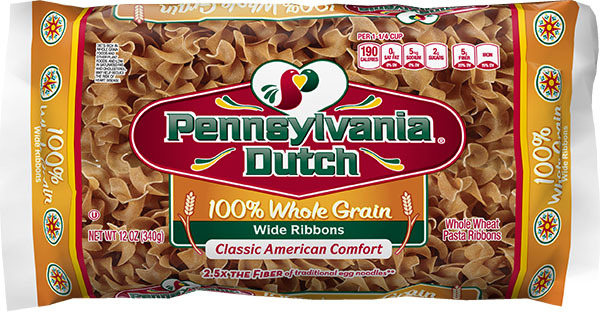 Pennsylvania Dutch® Noodles have been an important ingredient in delicious meals for 100 years. 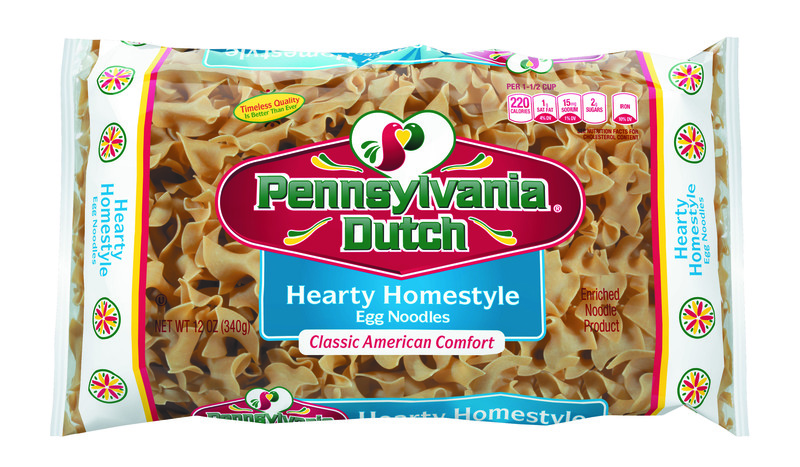 Whether you’re making a Tuna Noodle Skillet with egg noodles or something more adventurous like Pan Fried Noodles with Shrimp, Pennsylvania Dutch® Noodles offer a wide variety of shapes and types, perfect for your family’s favorite recipes. 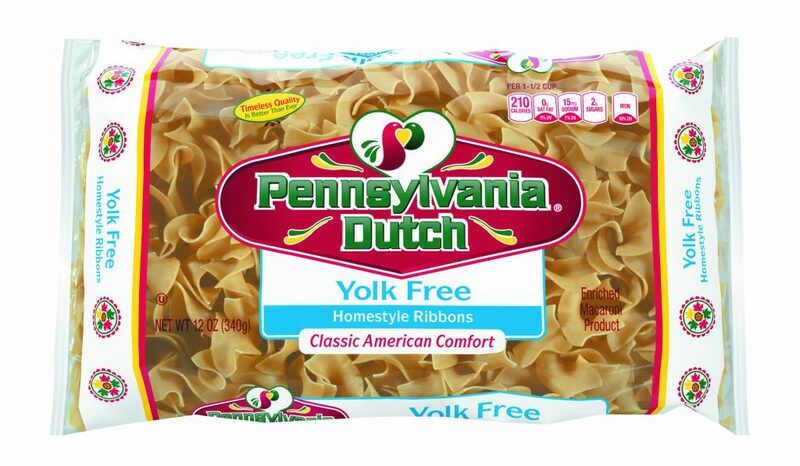 For years, Pennsylvania Dutch® Noodles & Ribbons have provided the secret ingredient to many casseroles and baked dishes. 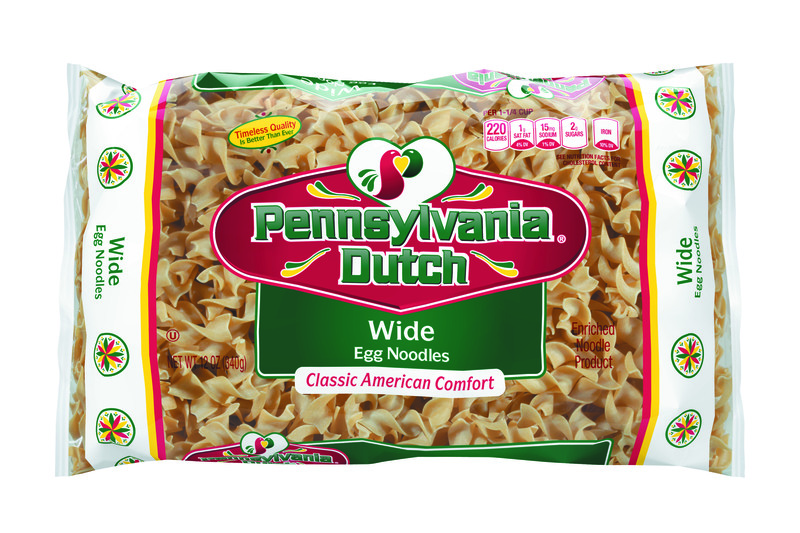 Made with 100% North American-grown Durum wheat and egg, they’re perfect for comforting meals everyone loves and something new.